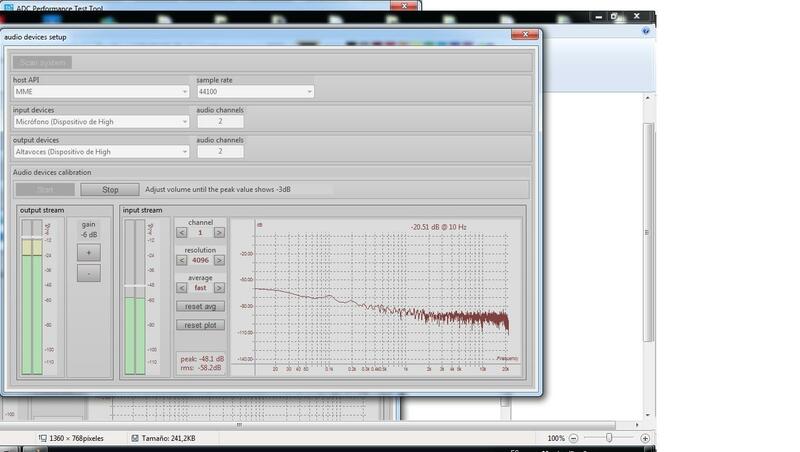 ADCTest is a free Windows-based open source application that tests and reports on audio analog-to-digital converters in accordance with FADGI established test methods and performance metrics. The application was designed for simplicity and ease, with everyone from archivists to audio technicians in mind. ADCTest generates and analyzes test signals and provides simple pass/fail reporting along with detailed results to support users of diverse skill levels. For the advanced user, all tests are fully customizable to allow test methods and reporting in addition to the FADGI guidelines. 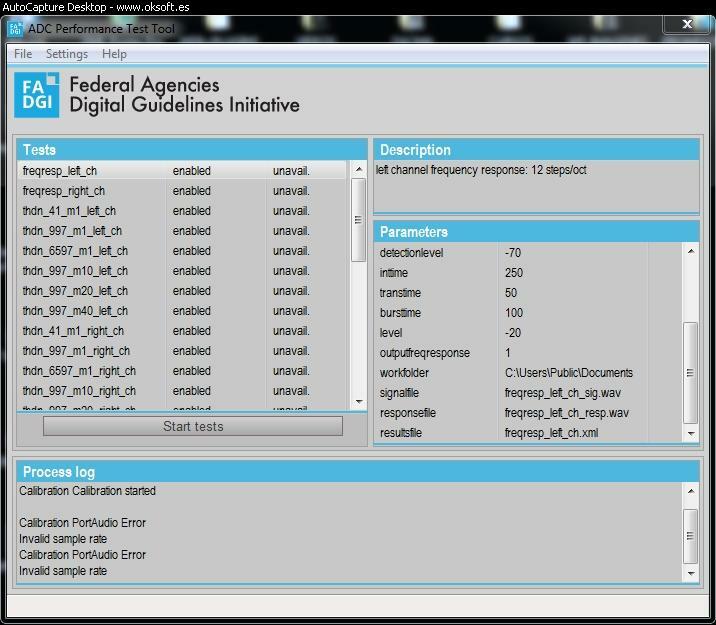 The FADGI guidelines along with ADCTest may be used in support of internal operations for organizations that are performing digitization or in support of outsourcing projects as a means of quality control and assuring the performance of vendor systems. ADCTest is an outcome of our ongoing work with the Library of Congress and FADGI on the topic of audio system performance testing. Visit the FADGI website for more information about the guidelines and efforts behind this work. ADCTest was developed with support from the Library of Congress and FADGI, and in collaboration with Christian Landone.